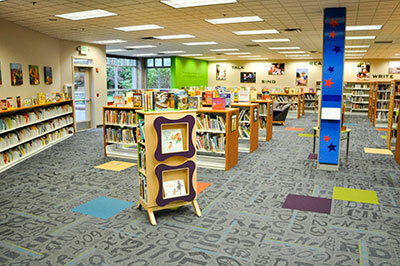 Built in 1998, the Port Angeles Main Library of the North Olympic Library System includes nearly 25,000 sq ft and a collection of more than 151,000 volumes. 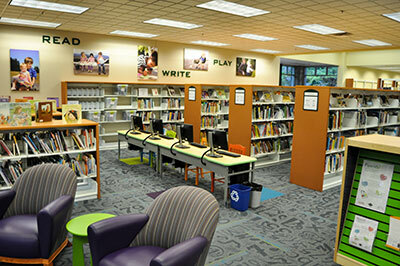 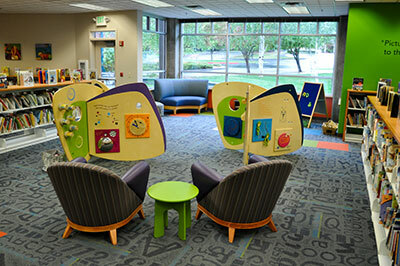 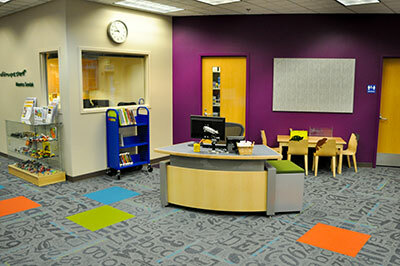 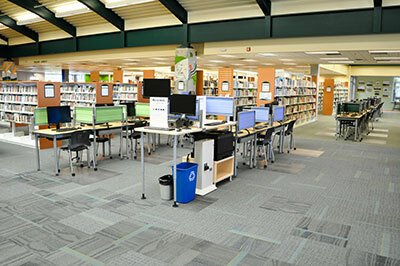 It features spacious reading areas, a flexible use “living room” for special events, dedicated areas for teens and youth, quiet study rooms, a conference room, the Raymond Carver Community Meeting Room, 32 public computers, and an extensive local history collection. 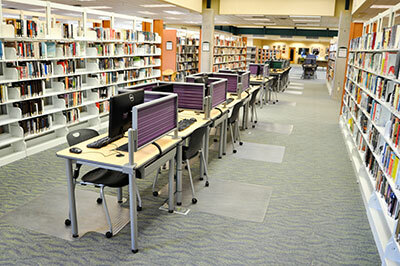 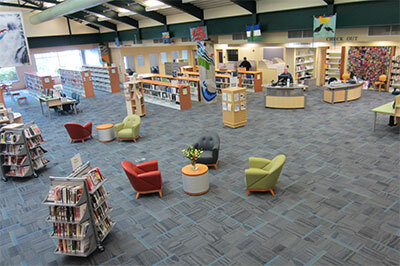 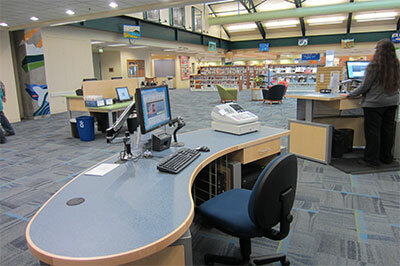 The Port Angeles Library building includes an additional 5000 sq ft which houses administrative and support services for the entire North Olympic Library System. 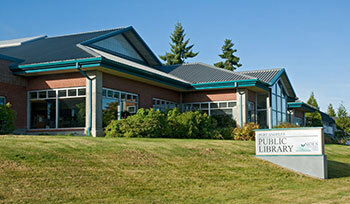 Extensive parking is available in front of the Library through an agreement with Holy Trinity Lutheran Church.